myFleetApps is a scalable solution capable of addressing the concerns of any sized fleet. Large or small, we've got you covered. 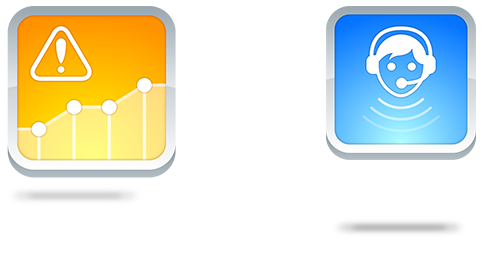 Streamline operations all while saving money with in-depth data so you can make informed fleet management decisions. As your fleet grows in size, it can be hard to keep track of the numbers. 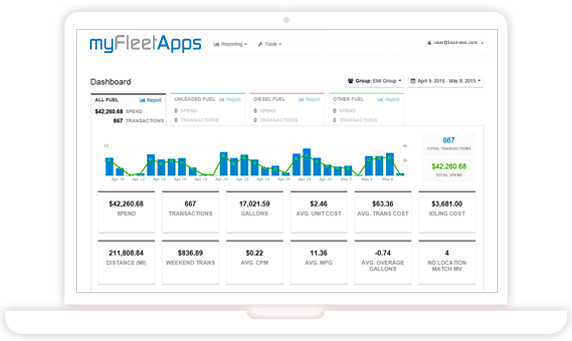 myFleetApps puts you in the driver's seat of your fleet expenses. Lowest Cost 4G LTE, Tablet, Mount and MDM solution on the market! No Monthly carrier bills! All included in 1, 2 and 3 year programs! myFleetApps makes modern fleet management easy. 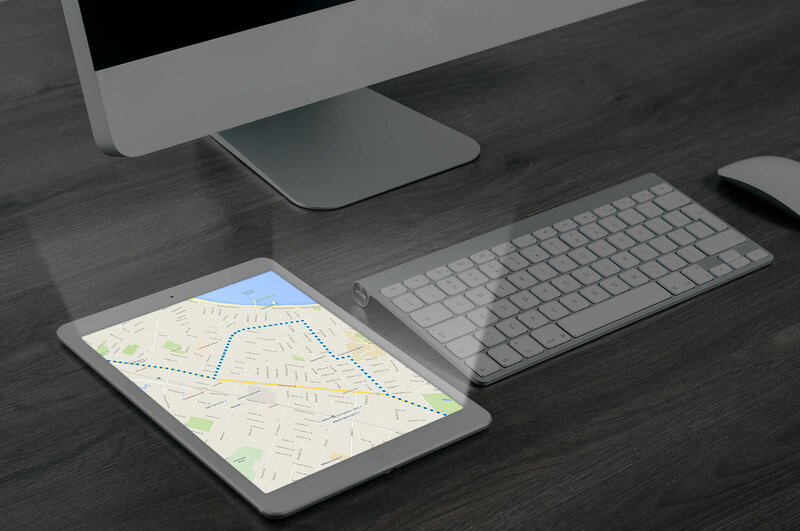 We provide custom tailored GPS tracking solutions that collect, manage and report all the data you need to make smarter fleet management decisions. 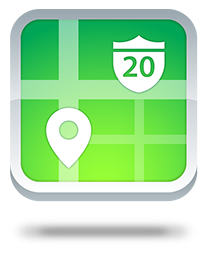 From location to engine status, myFleetApps simplifies it all! Through a collaboration with Penske, MyFleetApps has created an app designed to better understand and sort mileage information for IFTA reporting. With MyFleetApp’s newest app, state mileage information is pushed straight to Penske for IFTA reporting, eliminating risks and simplifying the process of staying compliant. 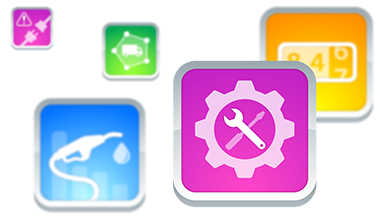 Soon, MyFleetApps will also be to push Vehicle Inspection “Defect” Data to Penske so that they can schedule vehicle servicing. 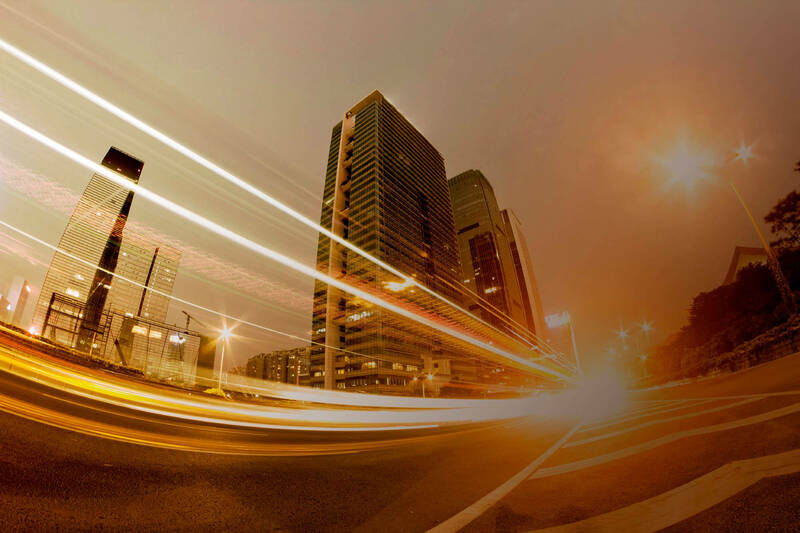 Imagine having access to powerful information from thousands of vehicles traveling across the globe every day – information that provides you with the capability to make data-driven decisions with every turn. With the collection of real-time and historical data consisting of two billion daily records, Geotab and myFleetApps are providing you with the power of insight from a global sensor network of vehicles. myFleetApps Route Monitor enables customers to provide a set schedule of routes organized by day of the week, along with expected arrival and departure times within Geotab zones, via Excel/CSV files.  myFleetAppsRoute Monitor processes these routes and monitors the real-time activity of the fleet in Geotab before automatically assigning or matching vehicles/drivers to each route or multiple routes based on the vehicles travel patterns. Helps fleet managers process location-based data through visualization, letting users develop a spatial understanding of their data. Integrates information between telematics and fuel card provider, to give complete visibility on how fuel cards are being used to better track fuel expenses. Determines which vehicles are properly reading the odometer from the ECM, identifying out mechanical and other faults. Monitors vehicle fault codes and engine data for proactive repairs and maintenance across your entire fleet.